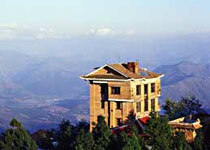 Nagarkot is most famous tourist destination in Nepal with spectacular views of the whole Langtang range, sunrise on the mountains and sunset views. 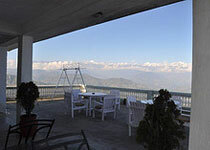 One can see the panoramic views, the captivating landscapes and Himalayan foothills as well as the birdeye view of Kathmandu valley.Visitor's can breathe the cool mountain breeze in the resort town of Nagarkot. 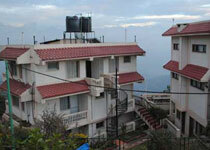 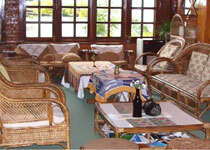 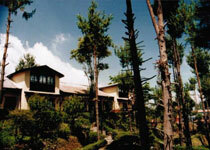 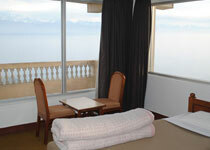 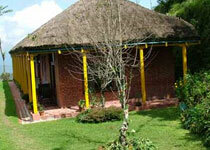 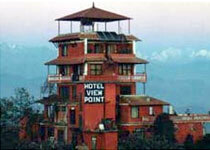 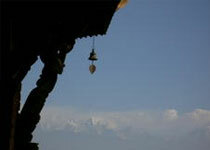 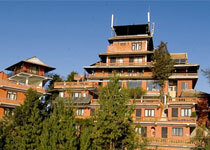 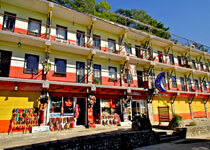 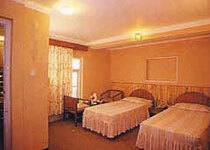 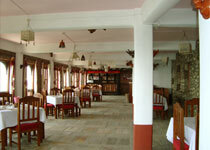 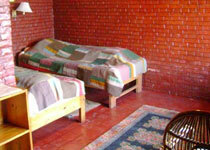 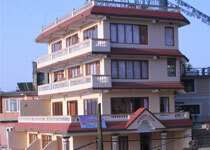 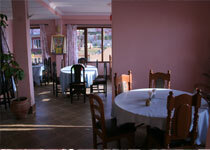 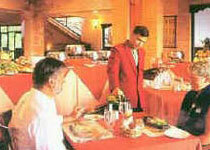 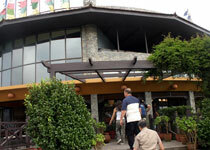 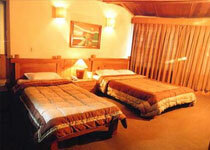 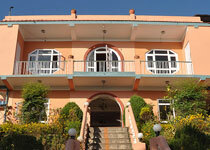 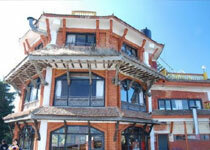 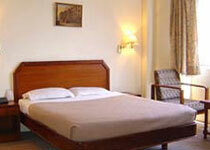 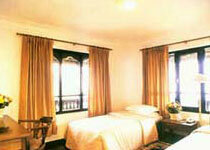 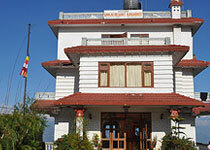 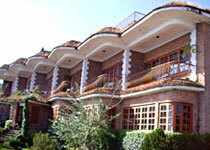 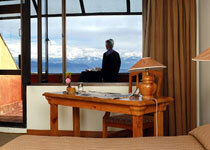 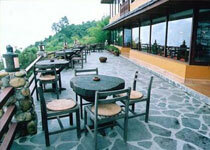 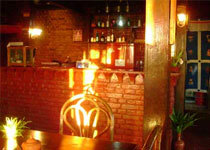 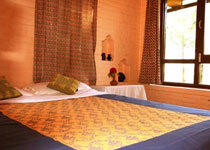 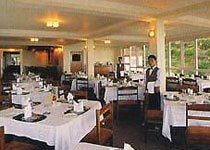 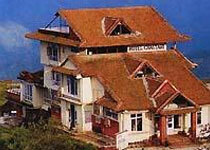 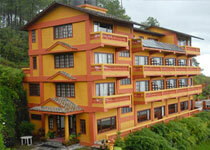 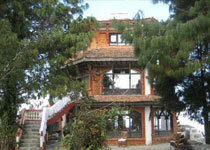 Hotels and Lodges in Nagarkot are varied from 2 stars to 5 stars that serves international standard of accommodation. 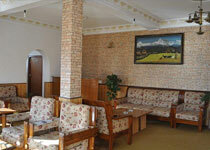 We provide guide and porter services for long and shorter treks (Changunarayan, Dhulikhel, Sankhu, Namobuddha, Chisapani, Sundarijal). 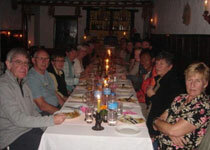 All our guides are English speaking and qualified guides.